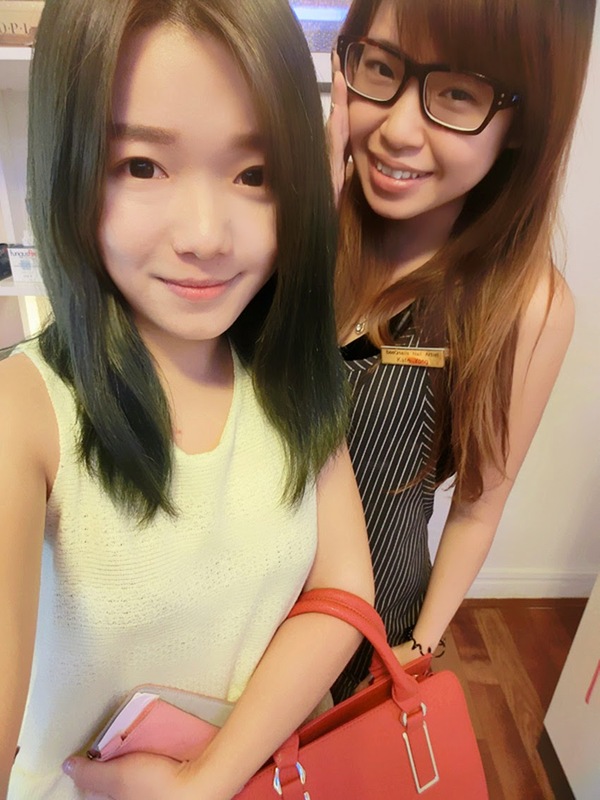 Amelie's Blog : Pedicure and Manicure session at beeQnails! Earlier of July, I have paid a visit a beeQnails near ss2. It has been a long time since my last manicure and pedicure. I have always amazed by their nail art design on Instagram, and finally I got to try them now! 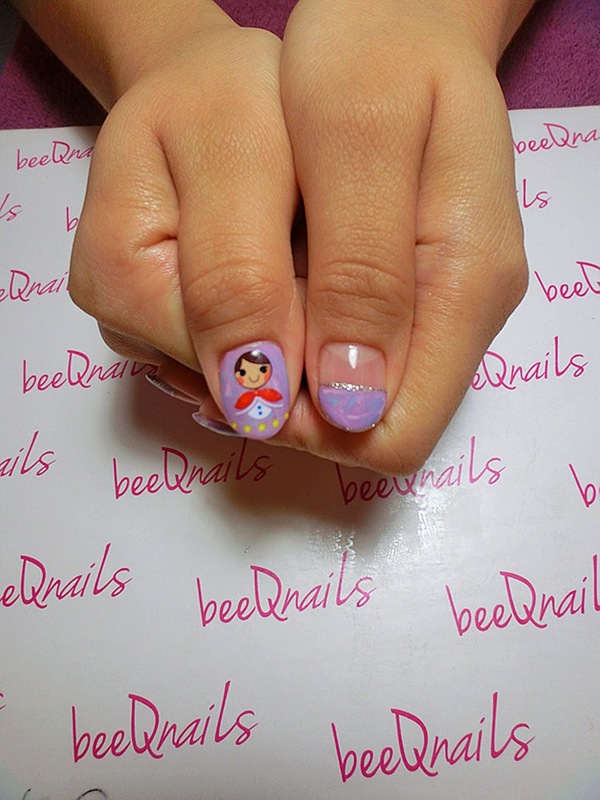 beeQnails is a OPI partner salon which located at the double storeys housing area, beside Beauty Highpoint. 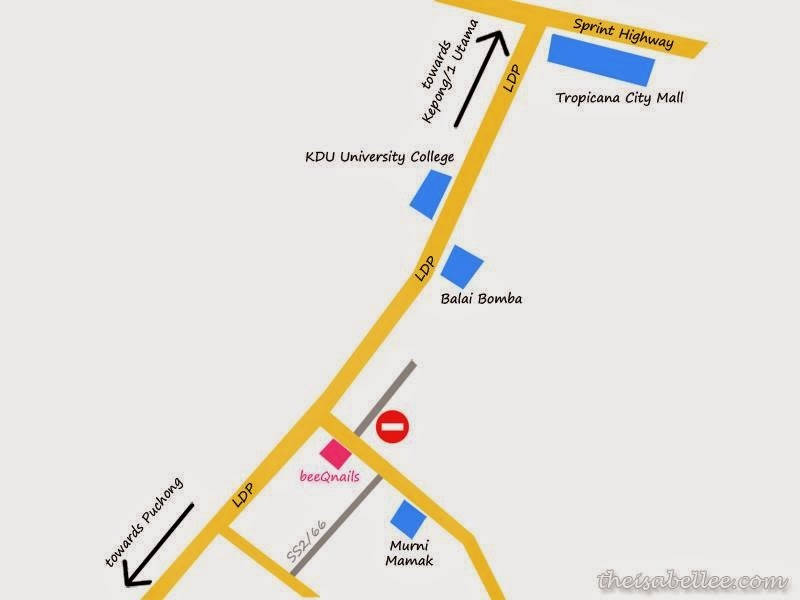 It's actually nearby the LDP road and Murni Mamak. 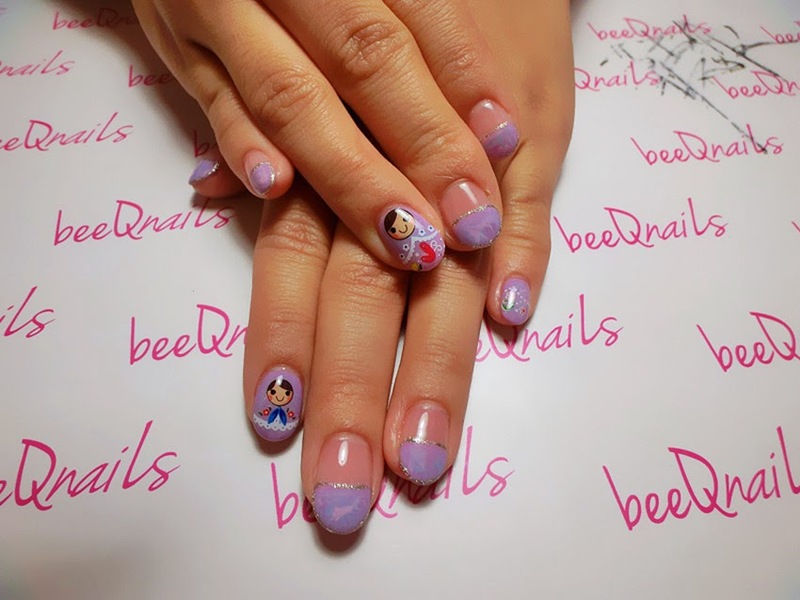 The interior design of beeQnails is based on the warm and housing concept, giving their customers the most comfortable and cozy feeling. To be clear, they are all using OPI products. Here's the waiting area by the window. No worries you can bring along your boyfriend, husband, siblings or friends. The manicure area which is just located at the living hall, with magazines and samples of designs on the rack. 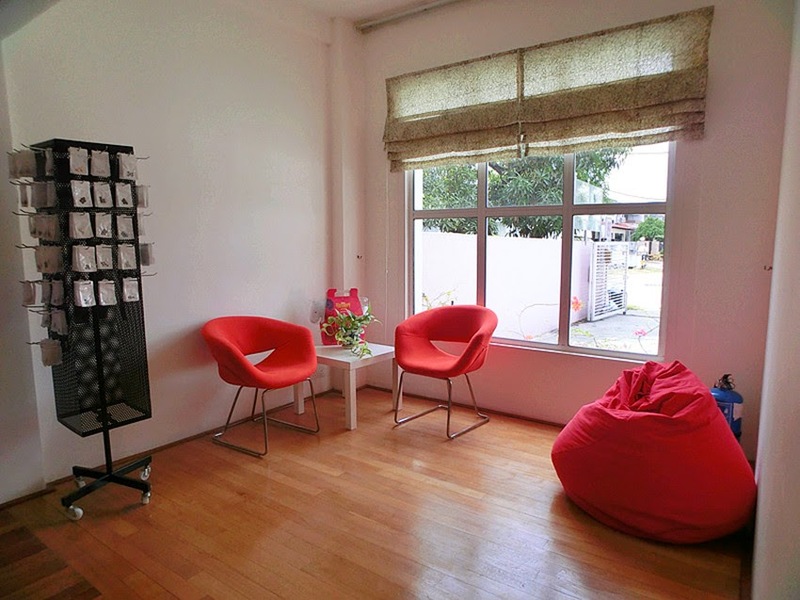 The pedicure area which is located in a room, giving us the best privacy and serene. 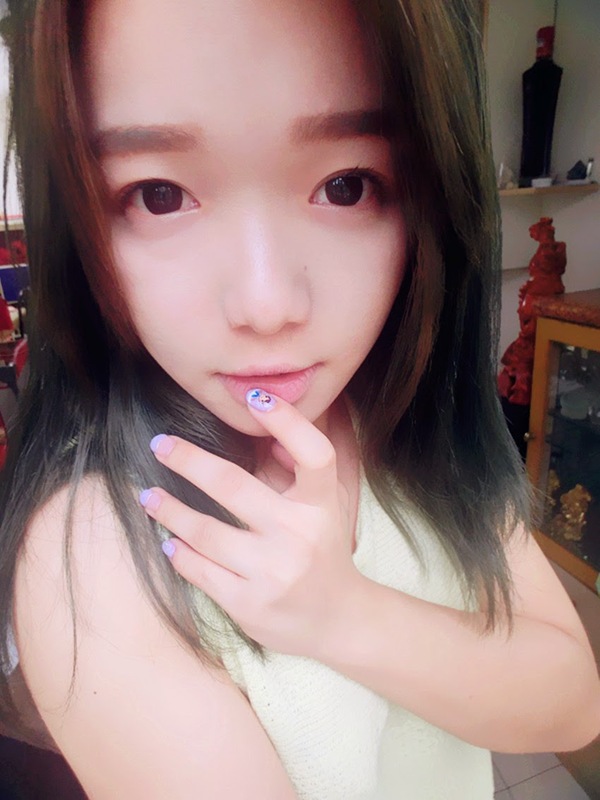 I have always refused to have pedicure session externally, I meant like outside a room with everyone walking around or other people who is having manicure at the same time, it was so graceless to show my feet. The most pleasing design was the television! They are placed well in the pedicure room and manicure area. You can enjoy you favorite show while doing manicure/pedicure, no more bored or awkward situation with your nail technician haha! I have started off my journey with Kate on pedicure. Hereby I was having Avocado Pedicure treatment. It was OPI's advanced avocado lipid complex, the foundation of Avoplex system, which is packed with naturally moisturizing, protecting and soothing ingredients. The ingredients including antioxidants, vitamins and avocado oil (closely resembles skin's mineral oil). Avocado oil benefits our skin by moisturizing our skin, increase collagen production, heal wounds and treat skin conditions like eczema. After soaking and scrubbing, Kate carried on with cuticle detailing, callus removal and massage with Avocado lotion. As a confident, passion and energetic people, red perfectly describe and represent me! Hereby, I was in OPI Big Apple Red. As usual, we have started off with cleaning, shaping and polishing our nails before manicure. Hereby, I was having Gel Nail by OPI. It was based with pastel purple color and topped with marble design (pastel pink, blue and beige). Some of the nails were nicely framed with silver glitters and some cute nail stickers! You can pick you favorite stickers in your design, there are lotsa choices with either edgy, cute, or even elegant design like laces! Variety of designs are offered, from Nail Up, Nail Venus and Nail Max which are all imported from Japan as well as assorted nail accessories for adding on! Tadaaa, have my both hand done! For OPI gel nail, it gives intense shine and shades cure in 30 seconds. It lasts for minimum 2 weeks and maximum a month, depends on how you take care of them. Well recommended to remove it after 2 weeks, or else it will affect you nail growth. Thanks a lot to Kate for the amazing service which kept me laughing and talking most of the time! The full manicure and pedicure design were done in approximately 4 hours. And of course again, the television played a great role LOL. 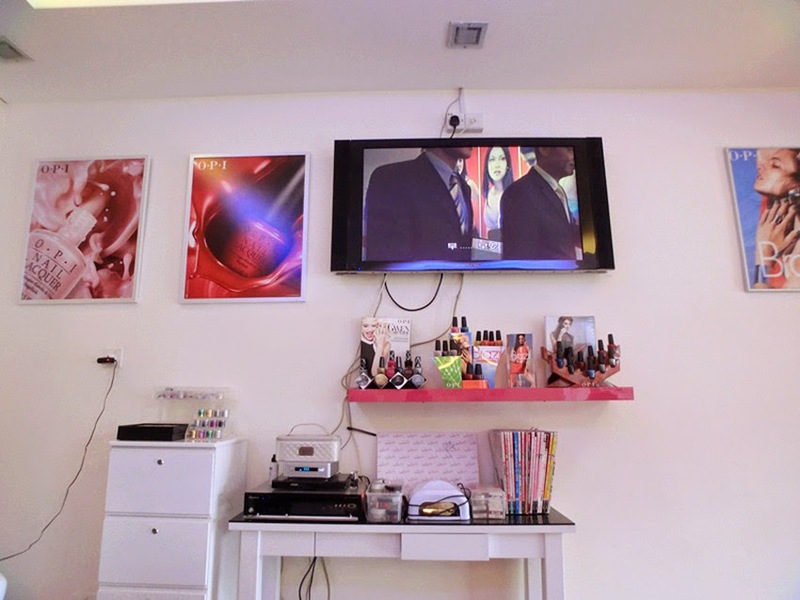 As I realized that, most of the manicure/pedicure shop do not place any television, it was so bored to flip the magazines over with our just-got-to-finish finger nails or just chit chat, sometimes there's some awkwardness without any topic. 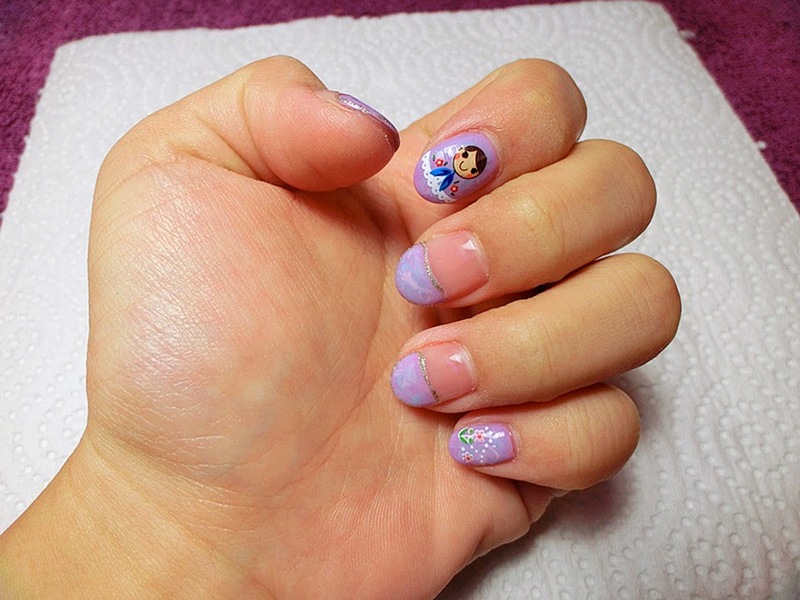 Their nail art design are fantastic, you may just check them out online before visiting them!